Is your Apple Watch drain quickly? What your Apple Watch displays 1% to 2% battery and you have not possible yet to access Apple Watch charger. 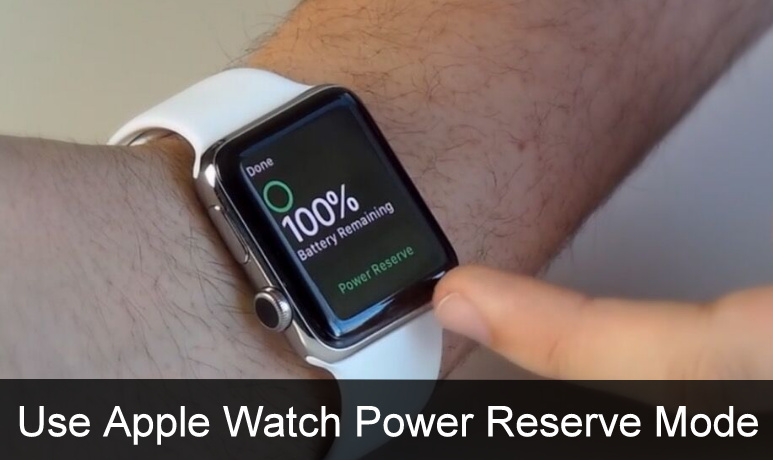 Then better way is to put your Apple Watch into Power Reserve Mode. It is a better way than black screen died Apple Watch on your wrist. Yes, people, you get here everything about on turn on and turn off Apple Watch Power Reserve Mode. It will help you to save your smartwatch battery life. Additionally, Apple WatchOS Power Reserve mode and iOS low Power mode does works on a similar basic concept. Even though, there is a huge difference between both. 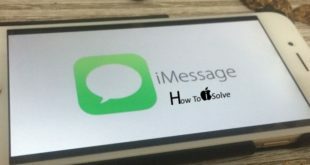 Get below how to do all. 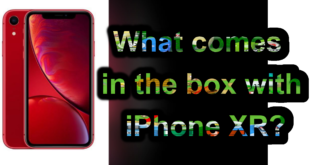 A tip is used for all Apple Watch models including Apple Watch series 1, Apple Watch 2 and Apple Watch Nike+. Swipe up from the bottom of the Watch face on Apple Watch to Control center. At a glance, you can appear battery percentage indicator tap on it. Now tap on Power Reserve to turn on. Hold down the Power button on Apple Watch. You will appear three options like Power Off, Power Reserve, and Lock Device. So drag middle slider to the right to put your Apple Watch Power Reserve. 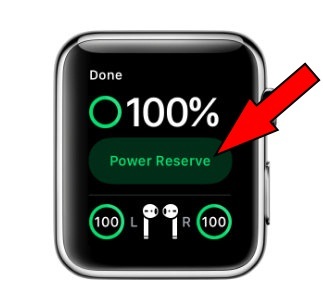 What changes come while Apple Watch entered in Power Reserve Mode? Apple Watch only shows up a digital clock face to reflect this. And doesn’t display extra features likely date, Weather, Activity ring are disabled. Finally, it is a power saving trick while you don’t use your Apple Watch. 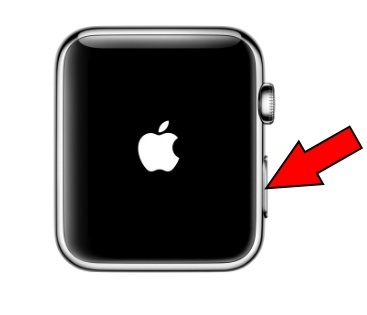 Put your finger on the Apple Watch Power button and hold down until you see the Apple Logo on the screen. 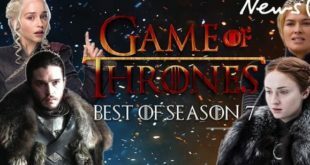 You will get all features back on a glace. It is the similar process as like you rebooting Apple Watch. So here, you Apple Watch exit from the Power saving mode and now your watch will quickly start battery drain. Even if you have only 2% to 3% battery, please I recommend you have to stay in enabled Power Reserve until you can get Apple Watch charger. Power Reserve mode makes Apple Watch simple wrist watch, but it’s a good feature that you’ve black screen died Apple Watch. Right? Hope, you can understand what I want to say. Okay, let’s guy share your feedback in the box and tell me, like this post (Enter/ Exit Apple Watch Power Reserve Mode WatchOS 5)?